CHARLOTTE AMALIE – Government House says that people can start looking forward to receiving their income tax refunds as early as this week as a result of the closing of the ratified operating agreement between the Virgin Islands government and Limetree Bay Terminals LLC. Gov. 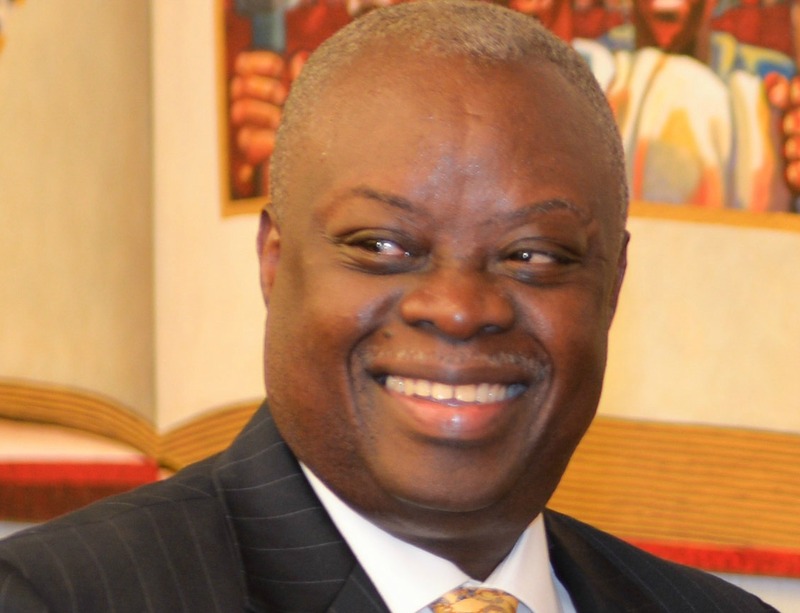 Kenneth Mapp has directed the immediate release of $22 million for the payment of income tax refunds, according to a statement from Government House. Mapp has also directed that Finance Commissioner Valdamier Collens pay $50 million on the Government’s line of credit; pay $11 million to the Water and Power Authority for outstanding streetlight obligations; pay up to $20 million for legal and professional fees for the tax litigation claims and the operation agreement transaction costs. In addition, the governor has directed OMB Director, Nellon Bowry to use an amount up to $25 million to restore the 5% percent allotment reduction to every executive department and agency. At closing, many of the transactional provisions of GVI – Limetree Bay Terminal agreement were executed. The Government’s escrow agent received the cash payment of $220 million. The deeds to the real estate, land, housing, community center, and vocational school will be filed with the Office of the Recorder of Deeds on January 5; and the keys and security codes will be transferred to the government as well, Mapp said.